Add a touch of laid-back luxury to your everyday edit with HOORAE by Midas. 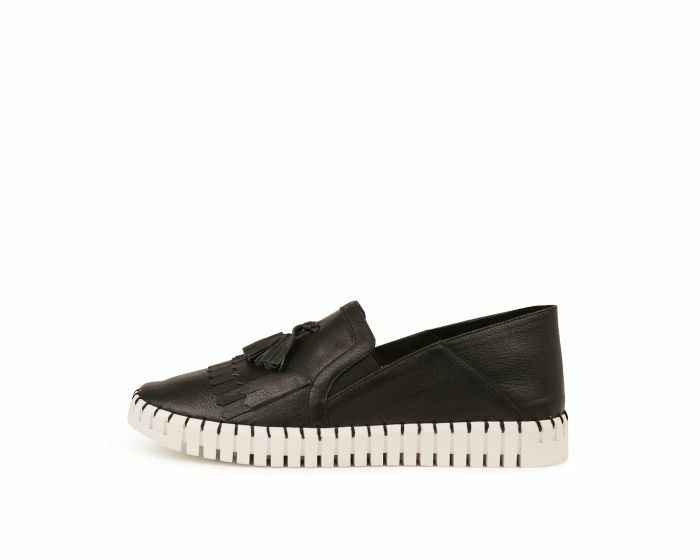 Fusing classic leather loafers with sneakers, the pair are made from sumptuous leather set upon a chunky rubber sole. Detailed with traditional kiltie fringing - show them off with everything from dresses to your favourite denim jeans.